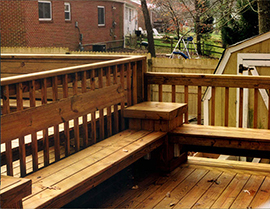 Deck Doctors are the leading deck construction company serving the Norfolk Virginia area. We are a family-owned and operated business that has been providing superior deck construction / deck building and solutions for over fifteen years. 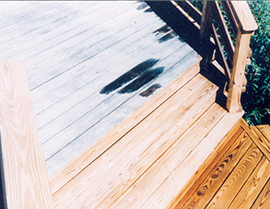 We provide wood structure restoration and preservation services. Our technicians are fully licensed and insured, so our customers are always protected. 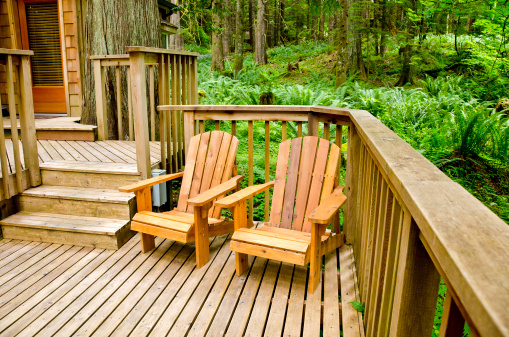 Deck Doctors can expand your living space by building a deck with wood deck construction. A new deck can increase the value of your home and our prices are affordable. Our deck technicians are highly trained and qualified to turn your deck visions into reality. The Deck Doctors are your composite deck building experts. We can help you design and create your very own custom deck. Adding a composite deck to your home is an excellent way to expand your home without spending a fortune. You will be surprised by how much time will be spent on your deck, and we are here to help you with your composite deck building. Building a deck is not something you want just anyone to do. You want a professional that is qualified, trained, and licensed. The foundation for the deck must be laid properly, so it doesn’t sink or tilt over time. The support beams must be placed correctly, and the deck must be secured down properly. 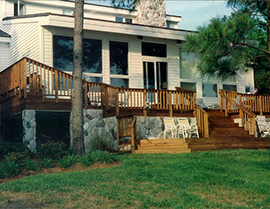 The Deck Doctors are the deck construction specialists. We are certified, licensed, and fully insured and bonded. We have been in the deck construction business for over fifteen years. We know all there is to know about decks. Call the Deck Doctors today for all deck construction. We can guarantee that you will be completely satisfied with our craftsmanship. We are ready to make your outdoor space dreams come true today. We can assist you in your deck design, so you get the exact deck construction that you want and need. 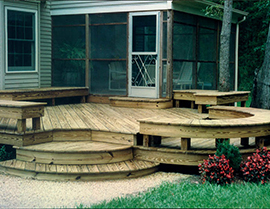 If your deck needs to be restored, repaired, or preserved, then contact Deck Doctors for our high quality Deck services. At Deck Doctors, we help you throughout the entire process of a new deck design, starting with a new design consultation. 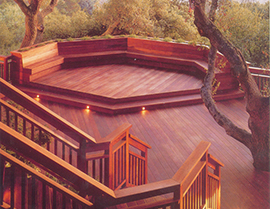 We preserve your deck so that over time your deck will have the same lively appearance as the day it was built. At Deck Doctors, we know that you are busy. That is why we work at your convenience. Give us a call to learn more!